Boarding the plane at Redmond Airport. 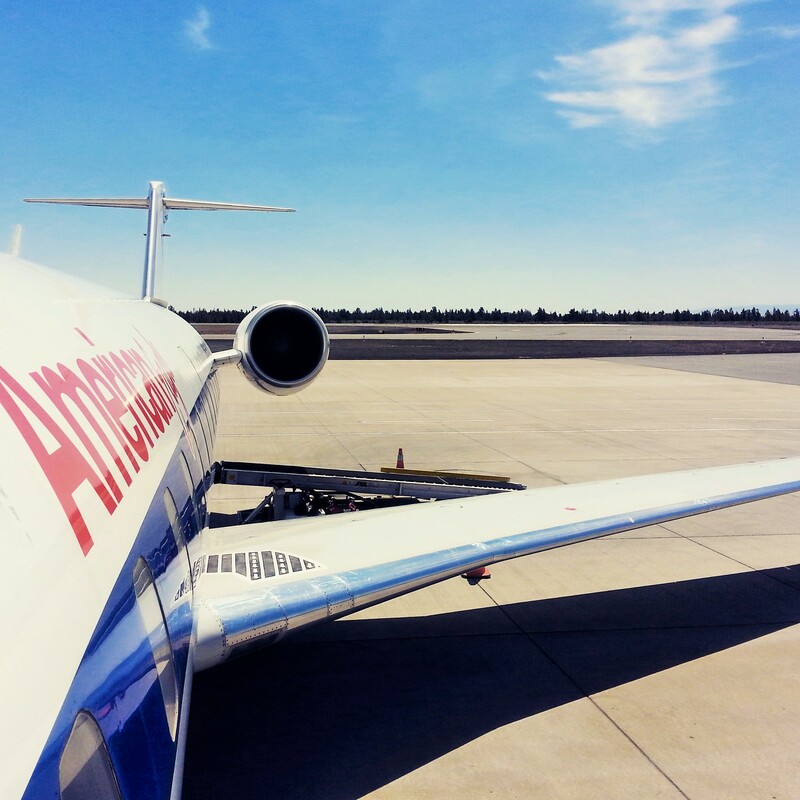 On a Thursday afternoon in early May, our plane touched down on the tarmac runway in Central Oregon. We landed at the Redmond Municipal airport, in route to Bend. Mike and I had big smiles on our faces and our eyes glistened wide with anticipation of what we might discover. Oh, how we love to experience new places! The time had finally come to explore Bend—and explore we did. The next few days were a whirlwind of adventure, curiosity, and discovery. The small and tidy Redmond airport looked more like a beautiful and well-presented grand lodge, with massive wooden beams, high interior ceilings, and scenic views, with large floor-to-ceiling windows. There were just a few people scattered around, as we walked through the airport’s lobby and outside to retrieve our rental car. I liked the feel of Central Oregon already. It felt laid back, with an easy, low stress vibe. It almost seemed like culture shock coming from Las Vegas, with Los Angeles as our in between stop. Talk about polar opposites! The temperature in Redmond-Bend was mild outside, about 50 degrees, with sunny skies and grand, white, mountains in the distant background. It had just rained the day before, and so the air outside smelled fresh, and of pine, juniper, green grass, and rich, damp soil. As we drove along on the two lane highway 97, towards Bend, cows grazed in pastures along the side of the road. There were just a few cars driving in the lanes as we obeyed the slower-paced 55 MPH speed limit, taking us on a straight route into town. 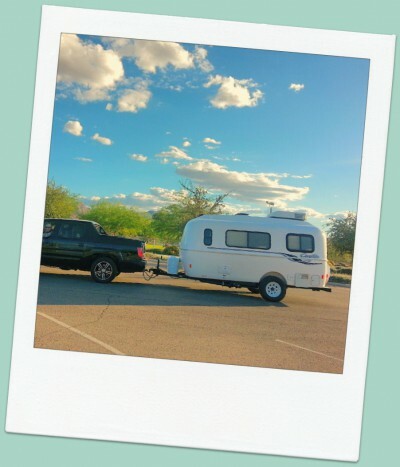 The highway felt more like a back country road to us, than the main thoroughfare thru town. About twenty minutes later, we were in Bend. There were no tall buildings, no skyscrapers, or any sign that we were entering the core of downtown. Instead, once we got into the heart of the city of about 80,000 people, we saw dense rows of pretty old brick historic buildings, many small and local shops, trendy independent restaurants, and cute tree-lined streets on walkable sidewalks. If you ask me, Downtown Bend is probably one of the most charming and beautiful towns in the U.S.A. So what did we do that we would recommend to others, you might be wondering? Well, let me tell you, so that, if you haven’t already, you can experience the awesomeness of Bend someday too. 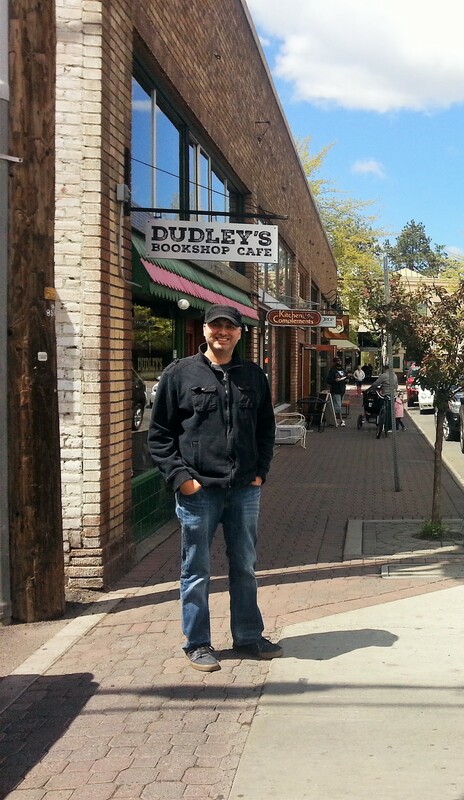 When we first arrived in Bend, we were quite hungry, so we decided to go for lunch at the Drake, downtown. The Drake restaurant is kind of like a modern twist to an old diner. The food was delicious, the ambiance was comfortable and stylish, and the service was great. I had the farmhouse salad and Mike had the fish tacos. 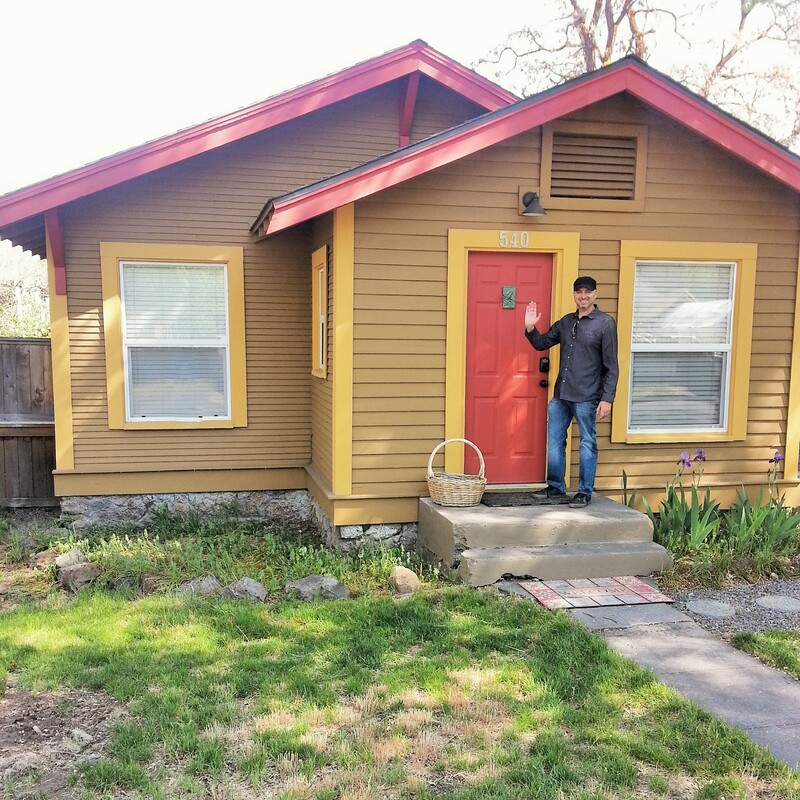 Our Old Town Bend historic bungalow rental, which was walkable to downtown. Old town is a historic neighborhood, next to downtown. Most of the homes were built in the early 1900’s by the mill workers of that time. Many of the houses are small bungalows, cottages, and craftsman homes. There is a historic registry and more information on the neighborhood and the types of homes in Old Town, if you’re curious about researching the area further. We stayed in a VRBO rental called, “The Wren’s Nest,” in Old Town (pictured above). We very much enjoyed this home and the location. We would stay there again. Dudley’s Bookshop Café is so cute. There is a café downstairs, reading space both upstairs and downstairs, coffee, drinks, food, and books for sale, as well as comfortable living and dining room type seating for patrons to enjoy. It’s kind of like going to a quaint and comfortable public living room. Drinking the Madagascar coffee at Thump coffee-house, downtown Bend. 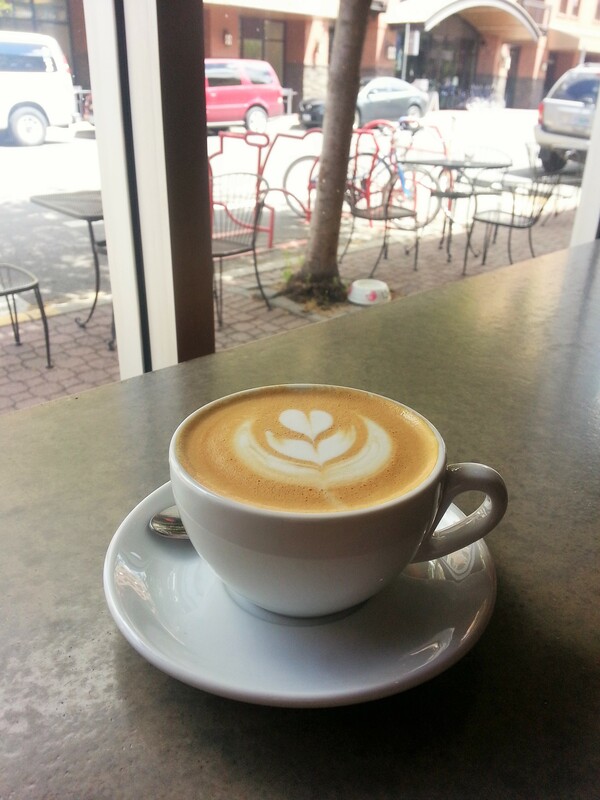 The Madagascar coffee at Thump Coffee downtown Bend is the best, smoothest, most delicious coffee I’ve ever tasted. Mike liked his coffee as well. Drinking coffee in the backyard area of the Looney Coffee Bean shop. 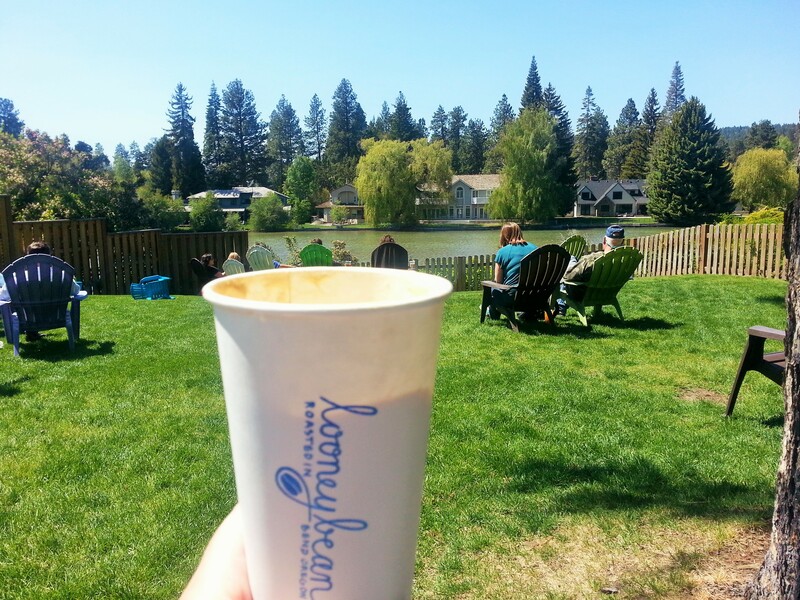 Looney Bean Coffee is an adorable and charming coffee-house that sits right on the Deschutes River in downtown. We ordered our coffees and then walked outside to sit in chairs in the backyard, taking in the river views and sounds of birds chirping. Aww, how relaxing! 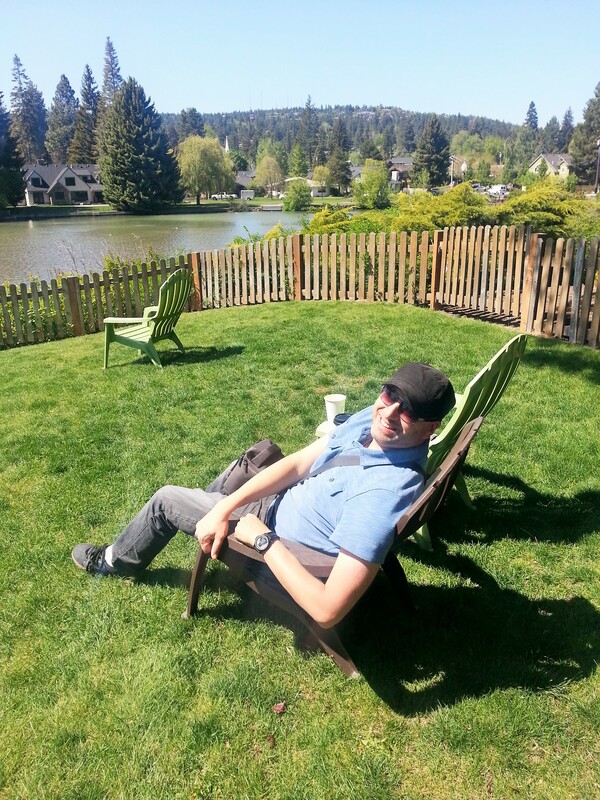 Mike, at the Looney Coffee Bean, with the Deschutes River in the background. Drake Park is a staple of Bend. It is located right next door (or practically in) downtown. It is a huge and gorgeous park with idyllic scenery. The river runs through it, and there are wooden bridges, tall Ponderosa Pine trees everywhere, green grass, and cobblestone walkways. When we were there, we saw big fluffy owls perched in the trees above us. Mike and our electric bikes. My electric bike rental from Let it Ride. The electric bike tours from Let it Ride were absolutely awesome. If you’ve never experienced electric bikes, I highly recommend them. Essentially, we took a 1.5 hour history tour all around the town of Bend. If at any point we got tired or wanted a little “ump” to get up a hill or catch up with the others, you just pull the bike handle towards you and the motor kicks in and you don’t have to pedal the bike anymore. If you don’t want to use the electric piece, you just treat it like a regular bike and pedal the whole time. We want some of our own electric bikes now! It was so much fun and a great way to get oriented to the town. Standing on a bridge overlooking the Deschutes at the Old Mill District. The Old Mill District is another special place in Bend (there are many). It is an outdoor shopping mall, located right on the Deschutes River, with trails, bridges, events, restaurants, and concerts. It’s also seeped in history. The three tall and impressive old mill stacks still remain in place from where they stood when the mills were operational. Some of the buildings were also preserved from the early 1900’s. If you’d like to read about Bend’s history and the Mills, this is a great link. 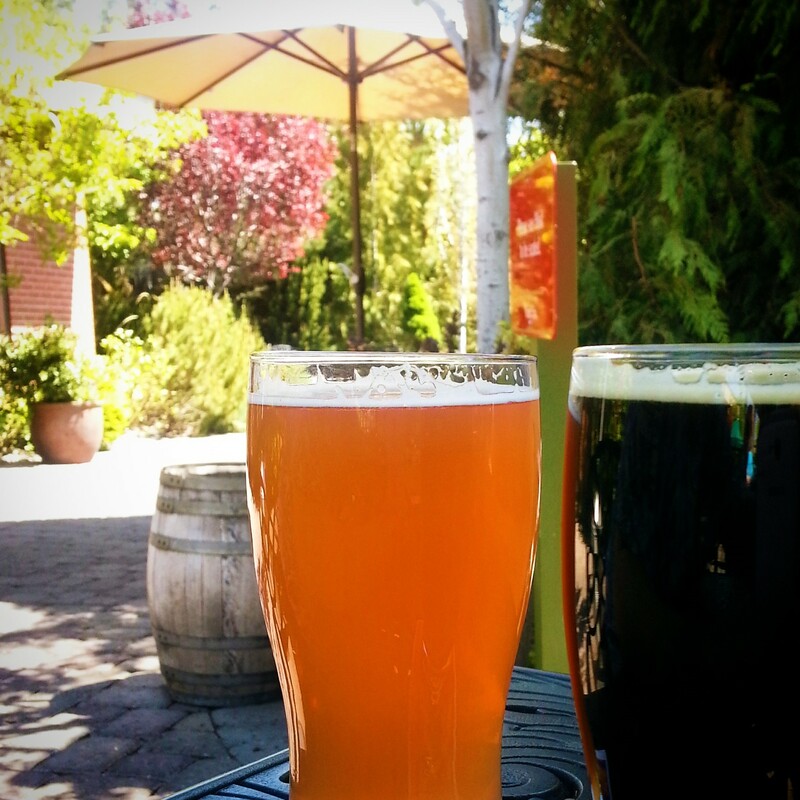 Beers at Old St, Francis School in Bend. If you haven’t noticed yet, Bend is a playground, not only for outdoor sports enthusiasts and foodies, but also for serious beer lovers. There are many breweries in Bend and they are very good. The local Bendites know how to make great beers. When we were there, we checked out Boneyard beer, Bend Brewing Co., McMenamins Old St. Francis School, and the Deschutes Bend Public House. All of them were fabulous. There are many more to check out and many people go on the Bend Ale Trail to experience all the brew pubs in the area. 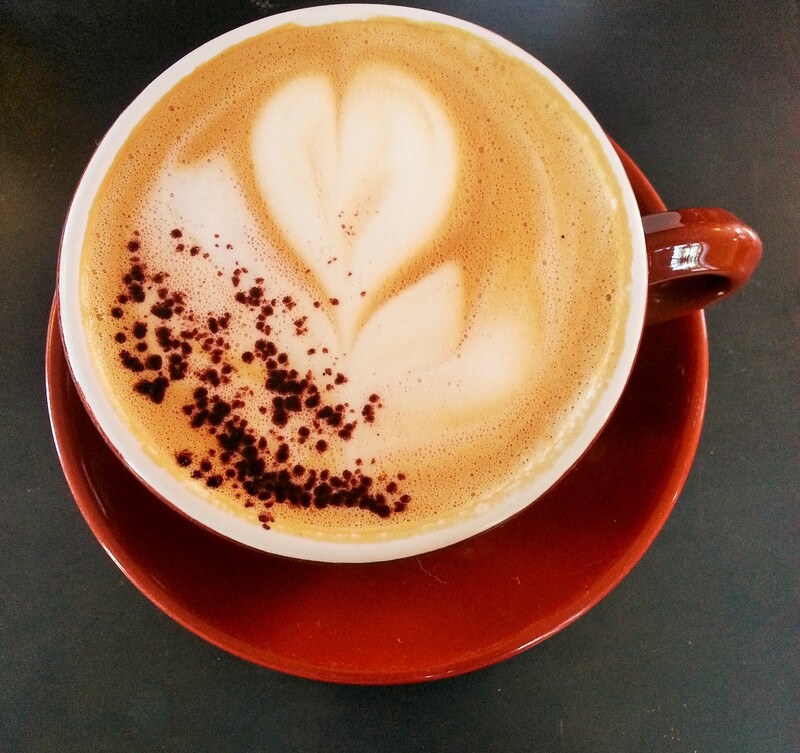 Delicious coffee from Sparrow Bakery. One morning we went to a small café called Sparrow Bakery. We ordered coffee, orange juice, and the non-bacon breakfast sandwiches. The food and drinks were truly amazing. The sandwiches we ordered were so fresh and flavorful; I was blown away with how tasty the meal was (they must have just baked the bread that morning). Kudos Sparrow’s Bakery! Kristin and Mike enjoying a meal at Jacksons corner bend. Jackson’s Corner is a restaurant tucked away in the heart of the Old Bend neighborhood. We only had to walk a few blocks from our Bend Bungalow rental to arrive at the local’s eatery. Again, we were not disappointed. The restaurant had pleasing, wonderful ambiance, soothing music, friendly staff, and delicious, high quality food and drink. You can also order eggs, milk, beer, and other grocery items from the front counter. Jackson’s corner was one of our favorite restaurants in Bend. On the Deschutes River Trail. Riding with our tour guide along the Deschutes River Trail. Mike, standing on the Deschutes River Trail. The Deschutes River Trail is another highly regarded staple of Bend. It’s a several mile trail that runs through town, along the river, and out-of-town, into the woods. It’s beautiful and enjoyable and we enjoyed our time walking and biking it for leisure. There were many more things we did while in Bend, including spending quality time with relatives who live in the area, and checking out the Cascades Lakes Scenic Byway, the highly acclaimed Northwest Crossing neighborhood, the Galveston Corridor and River West, Maverick’s Country Bar and Grill (my uncle who lives in Bend likes this place; the country line dancing was impressive) on the Eastside, and more. The historic Tower theater, downtown. A huge Pondarosa pine tree in Drake Park. Bend is a really special place. We felt right at home there. 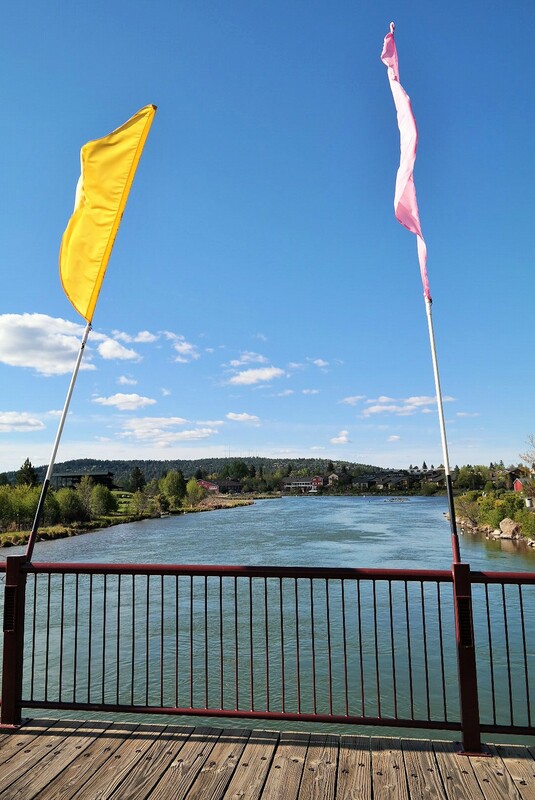 We were impressed with the eateries, the breweries, the parks, the cute homes, the high-quality neighborhoods, the walkability in the downtown core and River West neighborhoods, the Deschutes River, the Old Mill District, the preservation and appreciation of Bend’s history, the friendly people, the mild and sunny weather, the independent shops, and essentially–the entire vibe of Central Oregon. If all that wasn’t enough, there are so many festivals, events, and outdoor activities that draw people to Bend. We’re pretty much in love with the place. Therefore, we shall return. More on Bend coming soon. I loved Bend, and I’m so glad you had a good time! I can’t wait to go back and check out all the places I didn’t get to on my first trip. Wow, what a nice experience. I didn’t hear about Bend before, but it looks way more enjoyable than I expected. A real little gem as it occurs! Strangely enough, I didn’t know much about Bend until recently either. I’m a bit embarrassed to admit that I was born just a few hours away from the area! I’m so glad I finally discovered its wonderful charm though. Thanks for your comment. Really enjoyed your description and feelings of Bend. You and Mike discovered some new places we want to try the next time we go. So happy you and Mike enjoyed yourselves. Hey Kristin! 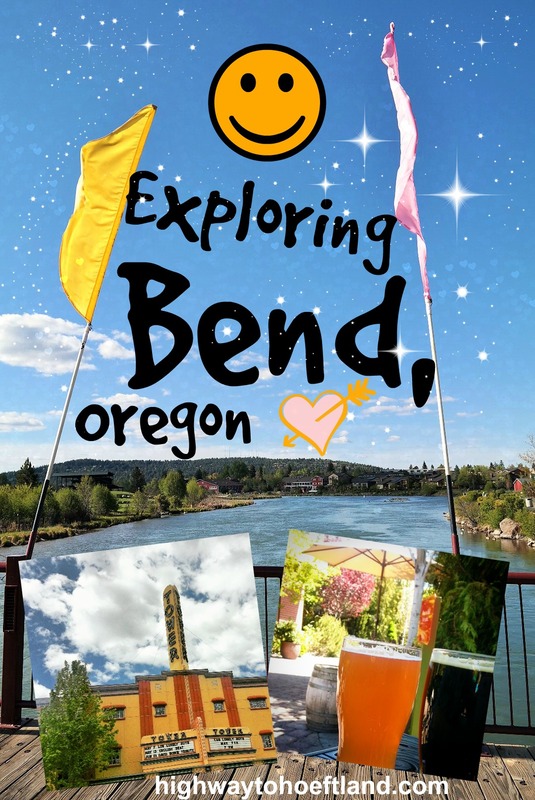 Excellent post about Bend! I’m from Seattle but I usually go to Bend during the summer to do research (we have a research station atop Mt Bachelor). My labmates and I would usually grab breakfast at Big O Bagels before we head to the mountain to work. My favorite dinner spot in downtown Bend is Hola!, which serves Mexican-Peruvian cuisine. My labmates love Parrilla Grill to bits. I am very much intrigued about Thump Coffee and Sparrow Bakery, and would definitely check those places out next time I visit (which is next week!). 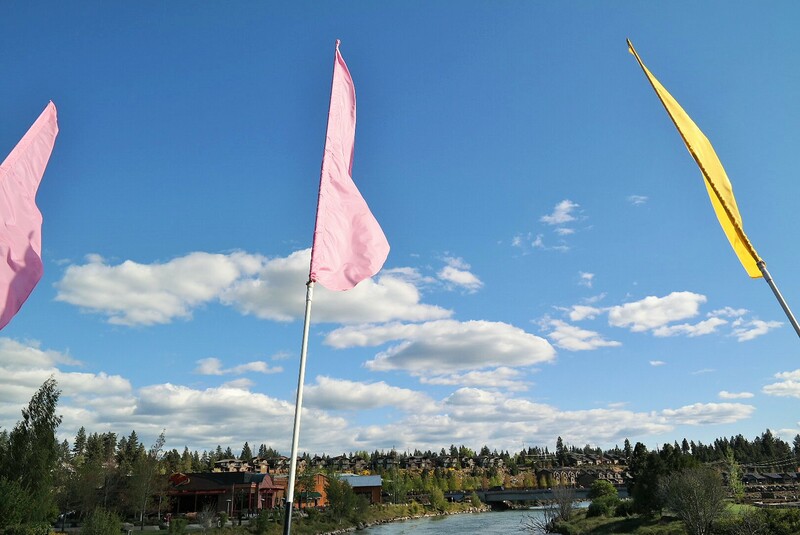 Great blog about Bend…..good reminder of why we just moved here in March. Thank you Gary! Actually, we are planning a move there this summer now too. I’m going to write a blog post on it soon. How are you liking it so far? Where did you move from? Thanks for your comment! We moved here from Colorado and are loving it. Still waiting for summer though. My girlfriend and I have been doing a lot of international traveling and both write blogs as well. I’m glad you guys found my blog! We thought about moving to Colorado at some point too. We liked Boulder. 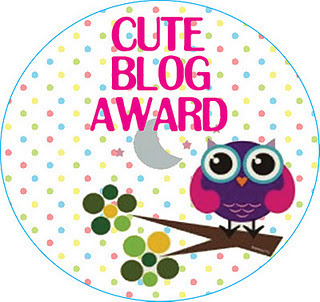 It’s always great to receive positive feedback and converse with fellow bloggers. Thanks again and I hope you’re having a great week.